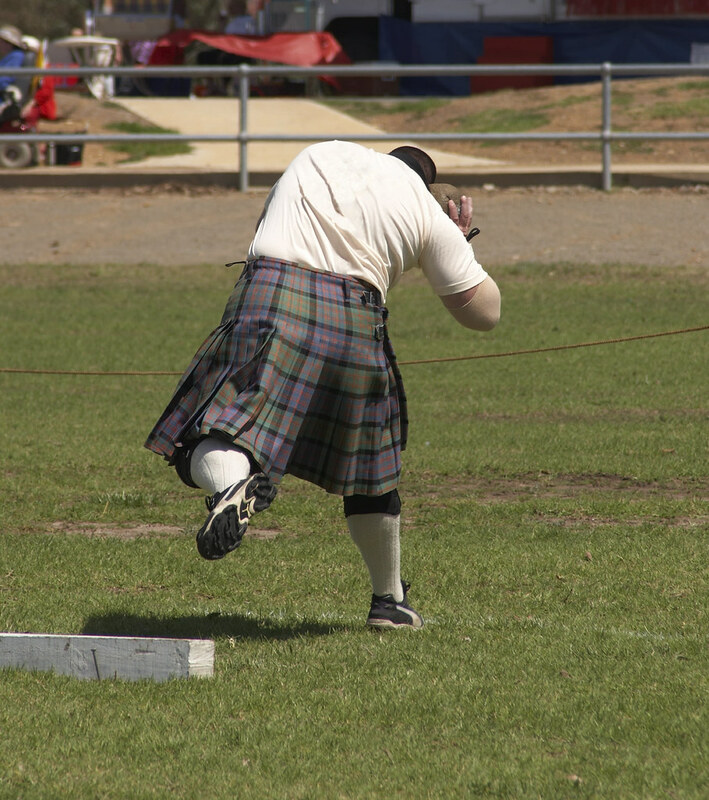 Mini Highland games are all about skills speed and strength and above all a peek to the culture and history of Scotland at its best! 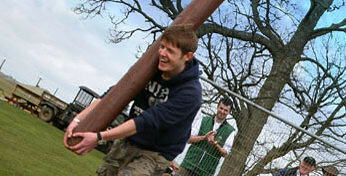 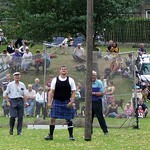 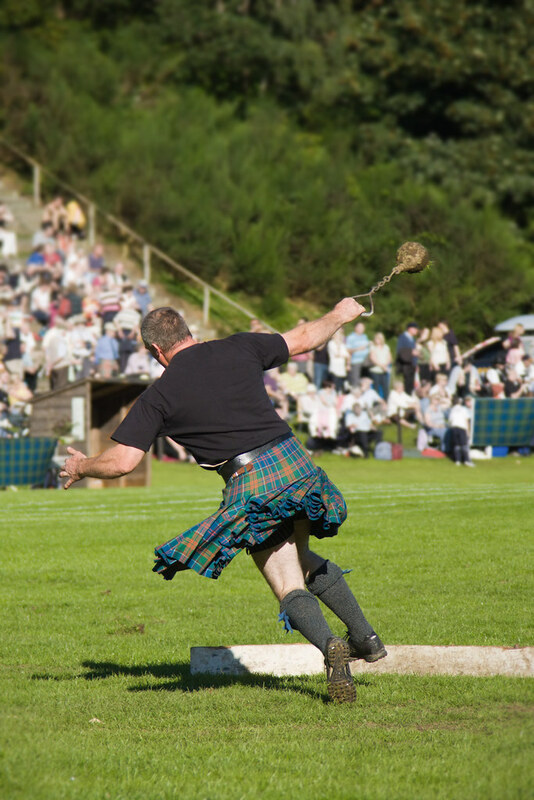 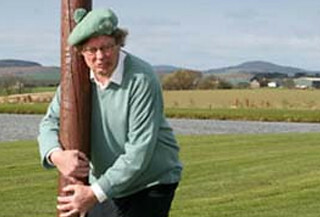 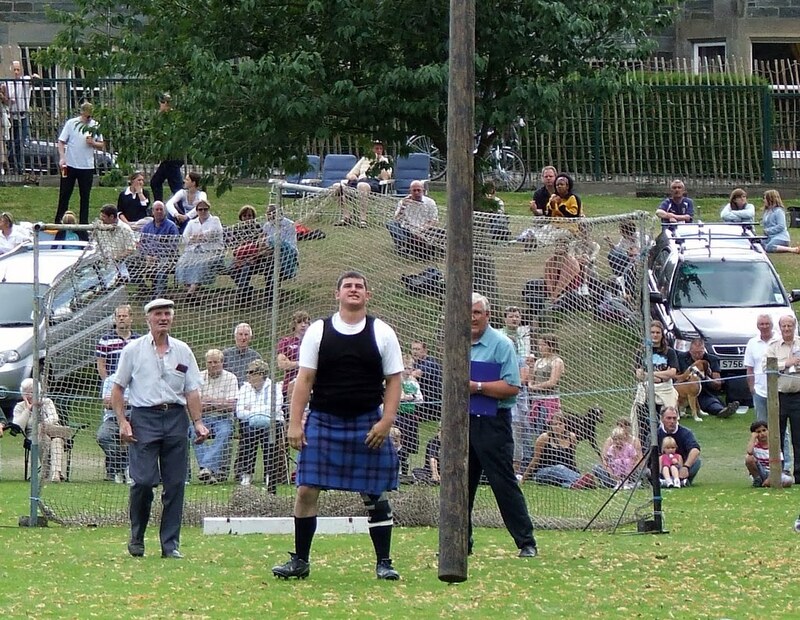 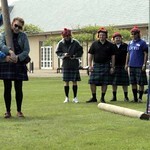 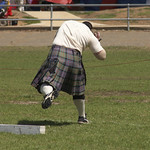 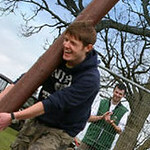 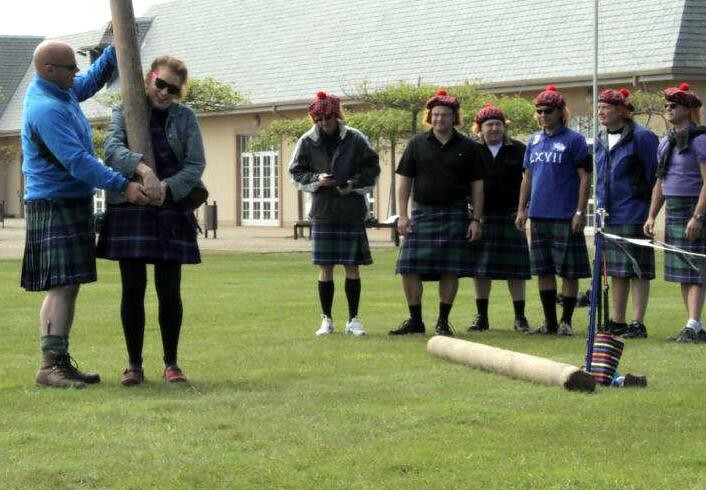 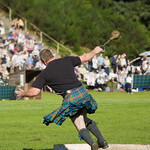 Try out many of the traditional Highland Games events that you don't get to do every other day From the interesting caber tossing to shotput stones and hammer throwing and more there is a range of activities that offer something special for everyone. 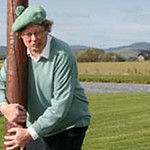 Available all round the year.